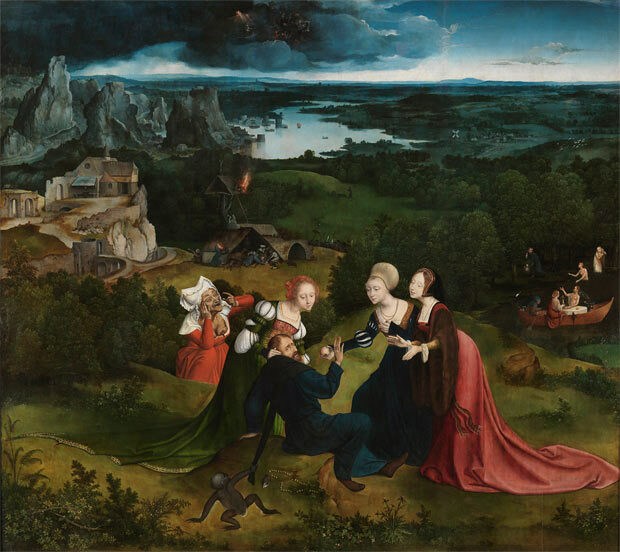 Joachim Patinir’s date of birth is unknown, but he was probably born in modern-day south-east Belgium between 1480 and 1485. 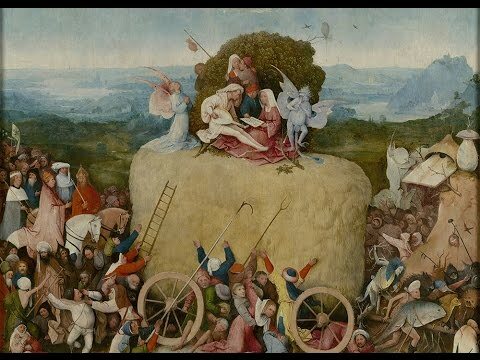 It is generally thought that from 1515 he worked as a painter in Antwerp and that he died there in 1524. The present exhibition intends to shed light on his biography and career and above all to draw the public’s attention to some of the most evocative and mysterious landscapes ever painted. With the exception of some works that cannot travel for conservation reasons, the exhibition Joachim Patinir brings together all the works considered to be by the artist and his studio, including some recent attributions. 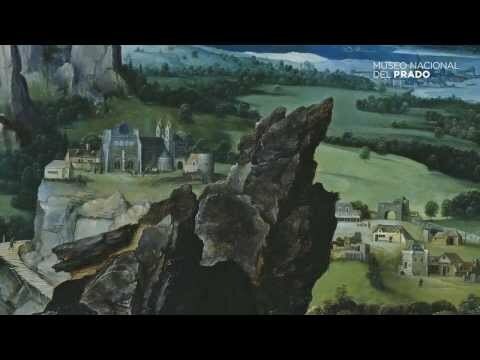 Described by Dürer at the outset of the Renaissance as “the good painter of landscapes”, Patinir was considered the first modern painter to specialise in this genre. The exhibition opens with a selection of works by forerunners of the artist in which a growing interest in the natural setting is evident. 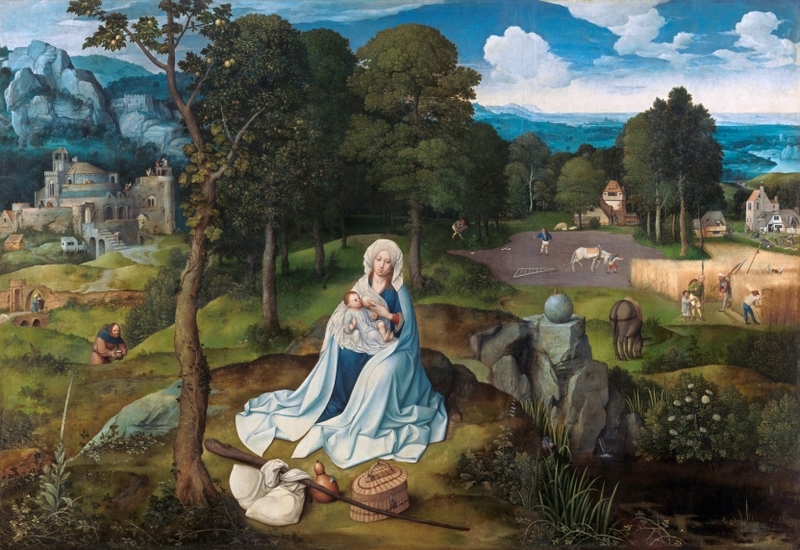 Nonetheless, neither Bosch, Robert Campin, Hans Memling or Dirk Bouts, among other forerunners of the artist, went on to specialise in landscape despite their evident influence on this genre. The exhibition examines the work of some of these predecessors of Patinir in whose painting landscape ceased to act as a mere background to the figures and became a setting in which the actions depicted took place. Dr Alejandro Vergara, Chief Curator of Flemish Painting at the Museo del Prado. Oil on panel. 101 cm x 47 cm. 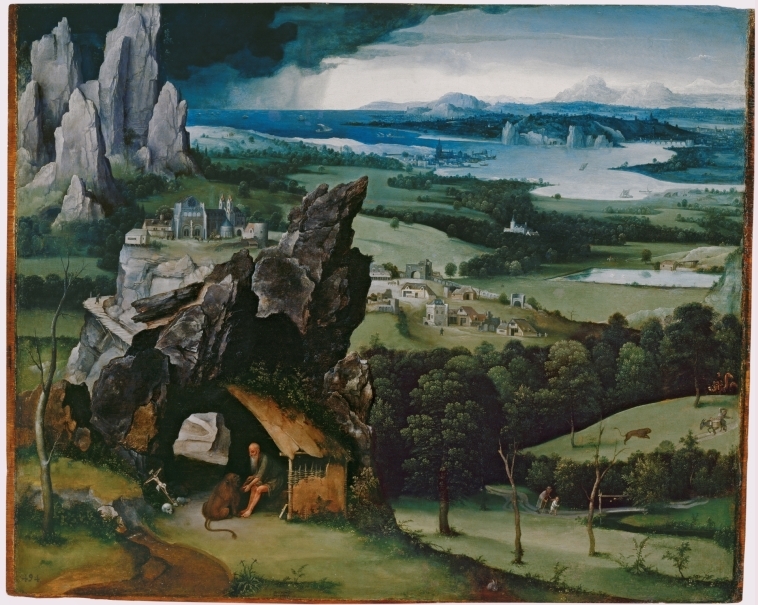 Joachim Patinir’s date of birth is unknown, but he was probably born in modern-day south-east Belgium between 1480 and 1485. 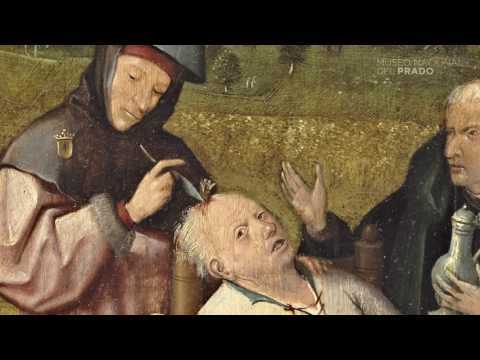 It is generally thought that from 1515 he worked as a painter in Antwerp and that he died there in 1524. The present exhibition intends to shed light on his biography and career and above all to draw the public’s attention to some of the most evocative and mysterious landscapes ever painted. With the exception of some works that cannot travel for conservation reasons, the exhibition Joachim Patinir brings together all the works considered to be by the artist and his studio, including some recent attributions. 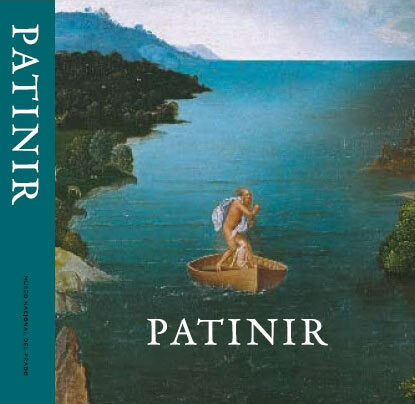 Patinir’s success cannot be understood without the earlier example of these figures, who by endowing the natural setting with a new importance laid the way for the process of artistic investigation on which Patinir embarked. The artist thus became the earliest forerunner of landscape painting as an independent genre. Among the reasons for the spectacular rise of this genre the geographical context was important. 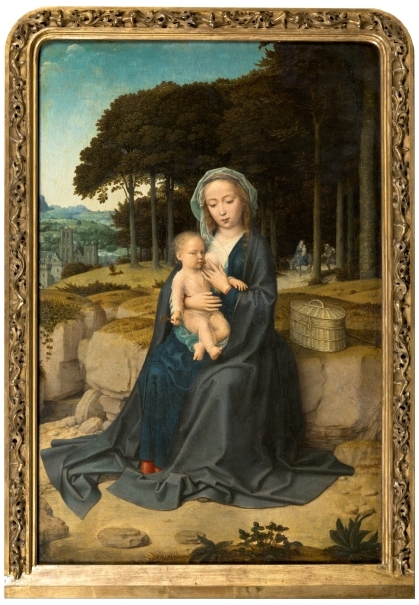 Antwerp was the leading art market of Europe and in contrast to other major European cities, the range of works produced there was enormous and was controlled by the artists themselves rather than by the Church. 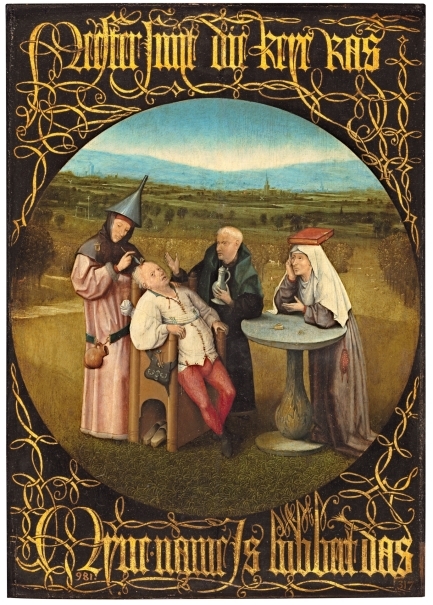 Within this context of economic growth and a competitive market, Patinir gained a pre-eminent role in which the combination of detailed observation from life and imaginative and fantastical interpretation brought him close to the work of other Flemish painters known for their striking styles, such as Bosch and Pieter Bruegel. Oil on panel. 155 cm x 173 cm. 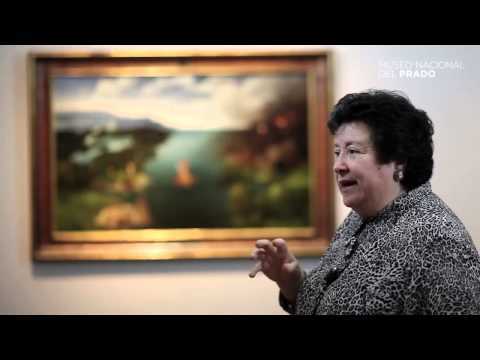 The principal section of the exhibition is devoted to 21 paintings by Patinir and is the largest groups of his works ever to be brought together. These were produced at a time when it was normal for painters to work in collaboration with their studio and the exhibition has consequently aimed to establish which were painted by Patinir himself and which by his pupils. 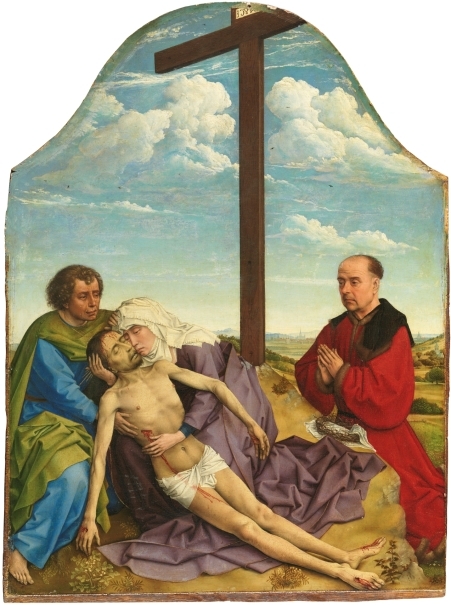 In addition, two new works are included which seem to indicate the artist’s own hand or that of his studio: the Triptych with the penitent Saint Jerome and Landscape with the Crucifixion, both from private collections. The display of works combines a chronological and stylistic ordering. Three rooms devoted to Patinir reveal not only the originality of his style but also pay attention to stylistic and attributional issues. 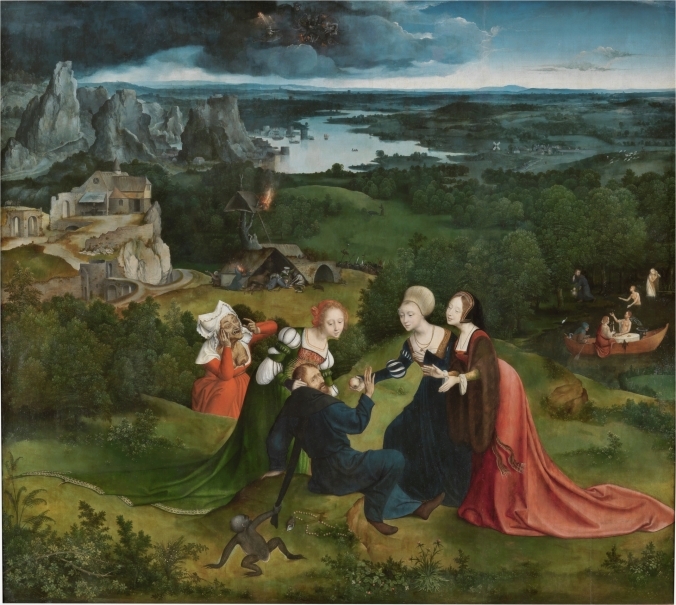 The paintings are grouped according to the similarities evident in the different versions of a particular subject, such as the religious subjects with Saint Jerome or the Rest on the Flight into Egypt. Patinir’s progressive mastery of landscape as an increasingly important element culminates in his large, late paintings. 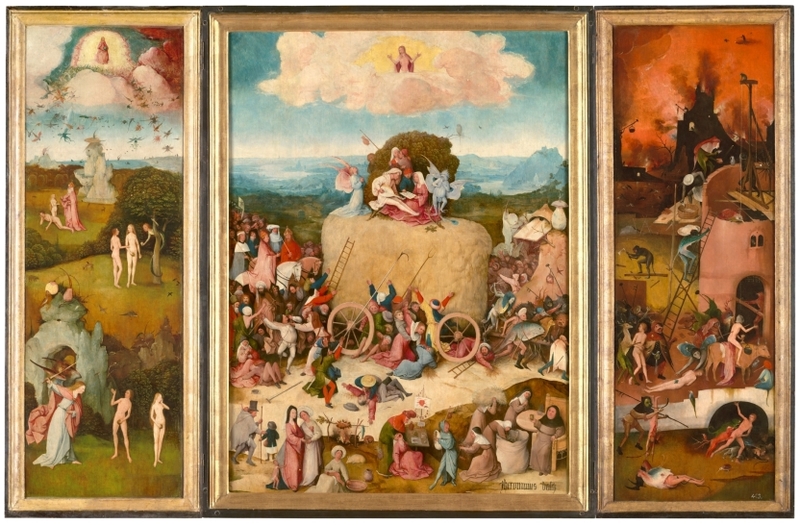 Three of them form the core of the exhibition: Landscape with Saint Christopher from the Monastery of San Lorenzo de El Escorial, Charon Crossing the Styx and The Temptations of Saint Anthony, both from the Museo del Prado. Oil on panel. c. 1440-1450. 29.5 x 21.1 cm. The exhibition closes with a room of works that reveal the enormous impact of Patinir’s work on that of his contemporaries. 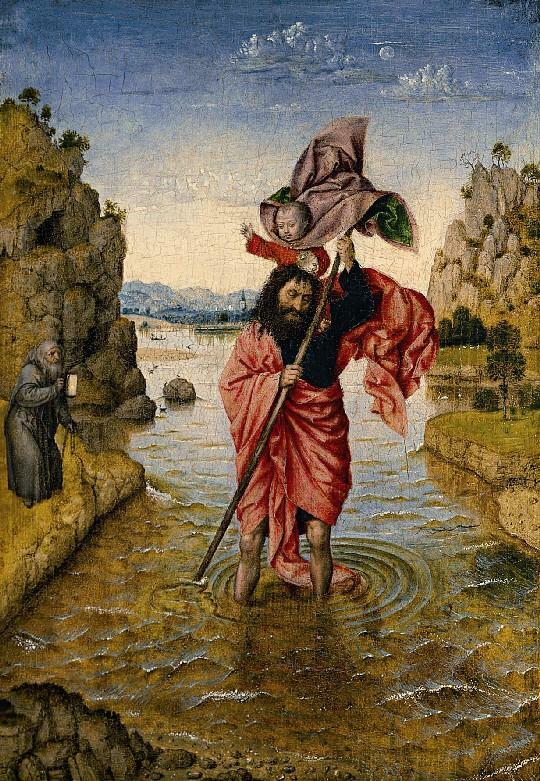 These artists include Quinten Massys (1466-1530), Bernard van Orley (ca.1488-1541), and Joos van Cleve (died in 1540/1541), as well as artists of the next generation such as Herri Met de Bles (ca.1510-after 1550), and Jan van Amstel (ca.1500-ca.1542). The entire exhibition project, including the preliminary research, restoration of works to be featured and the publication of the two volumes that accompany the exhibition, has been sponsored by Acciona. This company has recently joined the Museum’s corporate membership scheme as a Benefactor with a contribution of 2.5 million Euros that will be used to develop the curatorial and restoration programme at the Museum over the next four years.